At Wirra Wirra we’re proud of our credentials as on icon of McLaren Vale, and we think that we've got a pretty good understanding of the different varietals that make this region so famous. So, come and join us for in depth masterclass of the characteristics of Cabernet, Grenache and Shiraz in our Original Cellar Door. You’ll get to see how each wine is made and the different techniques we use to bring out the very best from each of these grapes. And if that doesn’t get you we know the tantalising antipasto platter will. 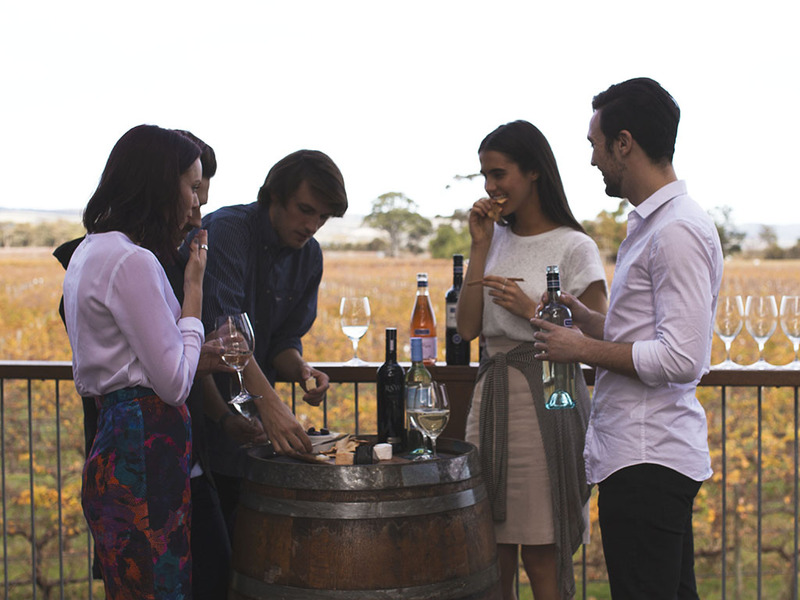 Come behind the scenes with an intimate winery tour, learn about barrel ageing in our historic Ironstone Cellars, and taste some of our very best wines, both single varietal and blend. Your chance to share in the illustrious history of Wirra Wirra and taste the very best of McLaren Vales most famous varietals. The more adventurous guests will also have the opportunity to ring our iconic ¾ tonne Angelus Bell and hear your efforts peal out across McLaren Vale. Guests will receive 10% discount on orders and complimentary freight on shipping to anywhere in Australia.